Getting geared up for the 4th of July festivities this week? 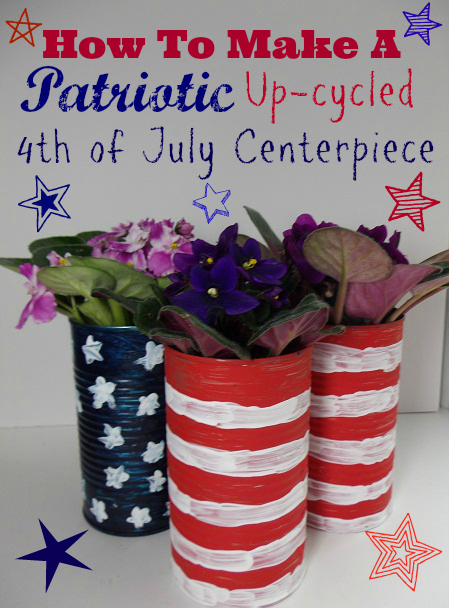 How about crafting up some fun, simple and frugal, DIY 4th of July Decor? 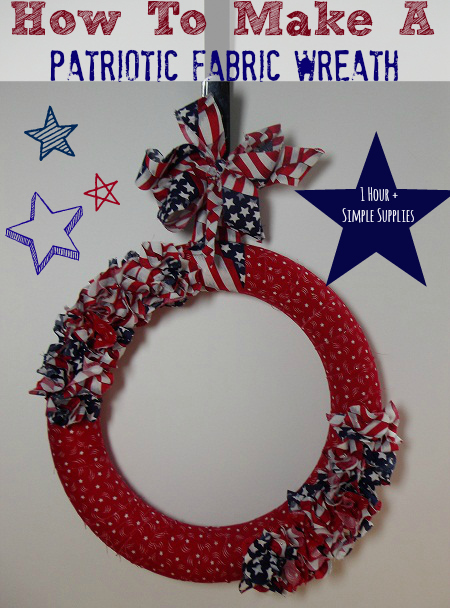 Click here for my Patriotic Fabric Wreath Tutorial and Click here for my Patriotic up-cycled table decor tutorial. I'm thrilled to have recently joined Mom IQ, as an editor! I will be sharing craft tutorials and other fun content on Mom IQ, each month. Keep an eye out! I hope everyone has a fabulous 4th of July!